Entrepreneurs contribute significantly to a country’s economic growth and wellbeing. A good entrepreneur not only adds to a country’s GDP directly, but also manages to provide employment to other citizens. Canada values business people and entrepreneurs looking to invest their money in Canada, settle there, and contribute to the nation’s economy. Canada’s Business Class Immigration Programs aim to access growing foreign markets, by fostering relations abroad and bringing in foreign nationals. If you have the necessary business acumen, significant venture capital to invest, and a well-rounded entrepreneurial outlook, you could apply for province-specific business class immigration. Alternatively, if you don’t have your mind set on a particular territory within Canada that you’d like to operate your business from, you could apply to the federal government’s business class immigration program. 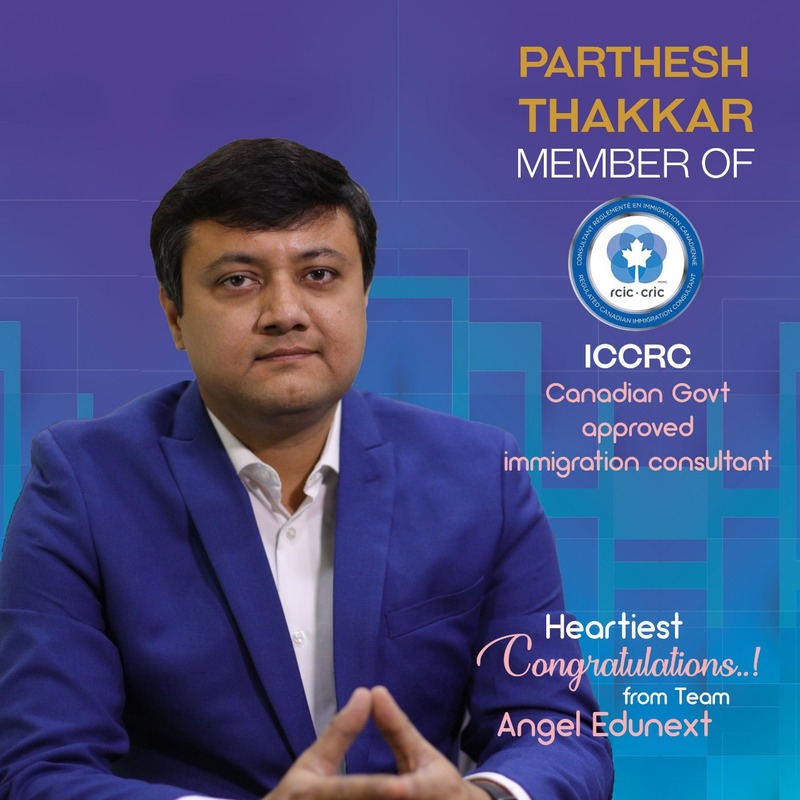 Angel EduNext would be happy to help you put together a comprehensive file with the necessary paperwork/documentation, to facilitate your immigration to Canada.